There is strong demand for eel in Japan, and the cooked item known as “kabayaki” is sold even in supermarkets and fast-food stores. 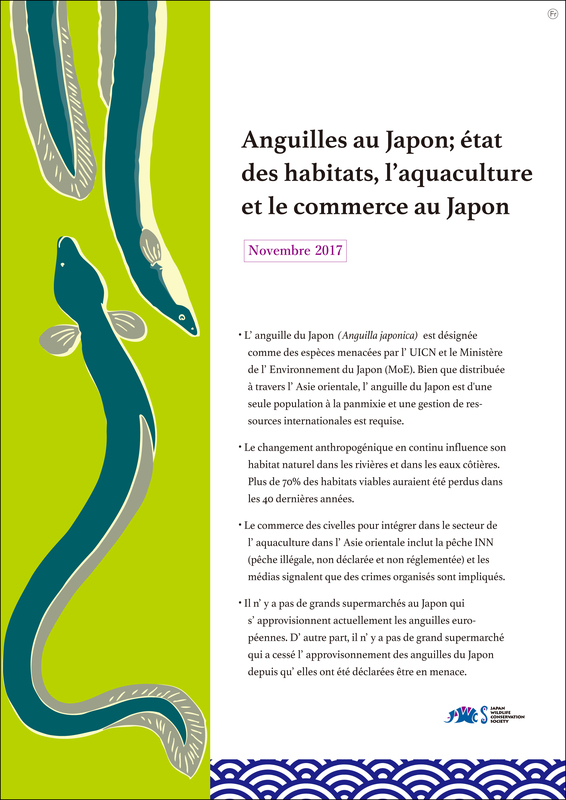 A DNA survey conducted by Greenpeace in 2014 revealed that the eel sold at major supermarkets included European eel, Anguilla anguilla (Appendix Ⅱ, IUCN Redlist CR), American eel A. rostrata (IUCN EN), as well as Japanese eel, A. japonica (IUCN EN). 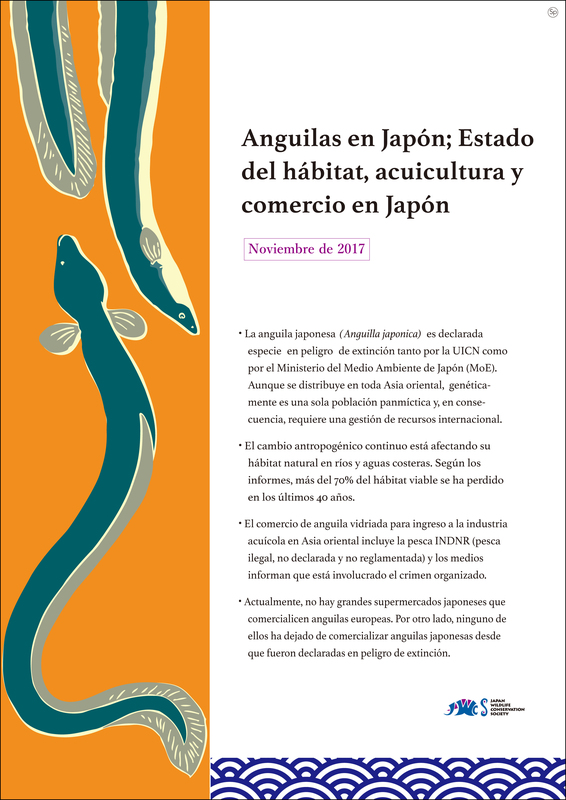 The species found in “kabayaki” imported from China sometimes differed from that in the sales contracts, revealing that the system for traceability is inadequate. 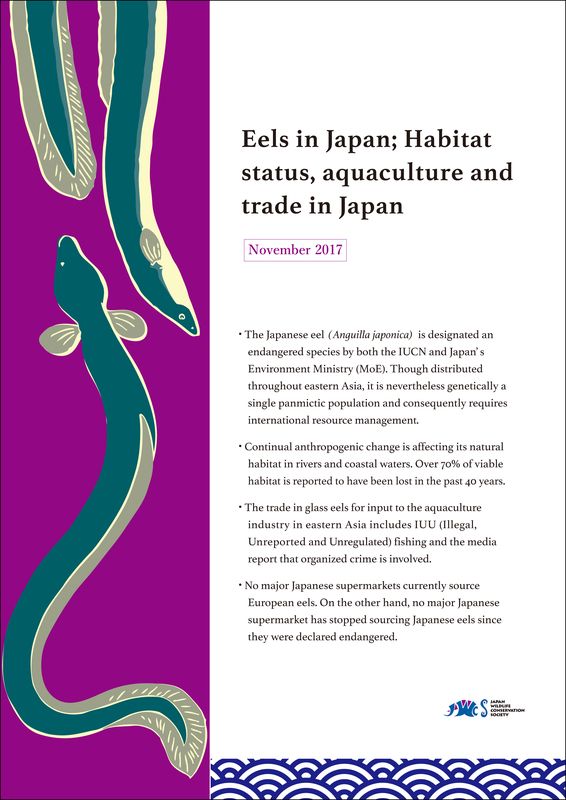 Despite the fact that the consumption of eel in Japan is linked to poaching, smuggling and crime syndicates, the government is reluctant to introduce regulations, which raises fears that over fishing may lead to the extinction of the species. Despite the facts that the popular slow loris species are Appendix II listed and that since 2005 imports of primates for the pet trade have been prohibited because of zoonotic infections, many slow lorises are still smuggled into Japan. When the species were upgraded to Appendix I and gained the protection of conservation legislation, smuggling decreased. Nevertheless, there are continual cases involving abuse of registrations made before the upgrade. 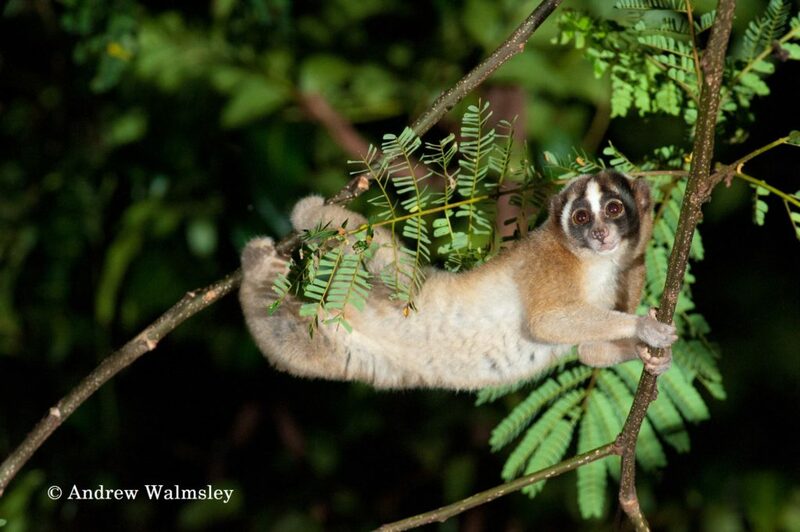 In 2014, in co-operation with Louisa Musing of Oxford Brooks University, JWCS investigated the trade in slow lorises in Japan and produced the following paper:. When the “Act on Conservation of Endangered Species of Wild Fauna and Flora” was amended in 2017, articles were added requiring the implantation of microchip IDs at registration and making registrations for fixed periods. JWCS lobbied for strict enforcement of the legislation but was unable to exact any further changes. “The Act On the Implementation of Cetacean Scientific Research for the Resumption of Commercial Whaling”. This bill was passed, after a mere four days debate, on the final day of the parliamentary session, in June 2017. Only one member, Taro Yamamoto of the Upper House, spoke against the motion.